Did you know, Kobo offers a price match on eBooks? If you buy an eBook from Kobo and find the same title (with the same ISBN) from another online retailer, you can get Kobo to credit you the difference, with 10% added of the original purchase price! Many, if not most customers are unaware of this deal, but it’s well worth checking out if you are an avid eBook user! Simply file a claim within 7 days of purchase, and if the details match and are available in the same country – i.e you cannot buy something from the UK store and claim because the US site is cheaper – then you can qualify for Kobo’s Price Match Guarantee! This offer applies to customers in the US, Australia, New Zealand, and the UK. And that’s it! Kobo will then verify the lower priced title and reply within 3 working days. If your request is valid, your Kobo account will be credited the amount equal to the price difference, with an added 10% of your original purchase price. 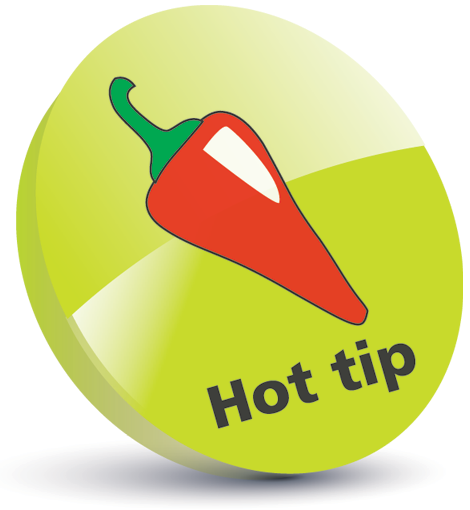 A great tip to help you save the pennies, and possibly the pounds (or cents and dollars depending on your location), after the festive season! 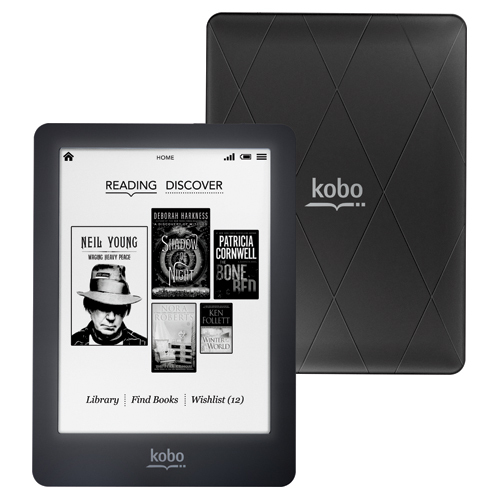 You can find our In Easy Steps eBooks on Kobo, visit kobo.com find out more!